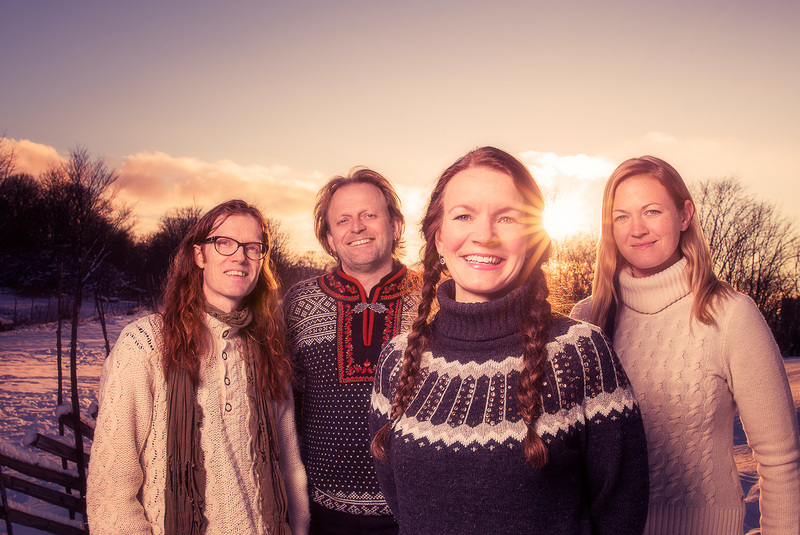 With joyous fiddles and bright vocals, the Unni Boksasp Ensemble introduces audiences to warm sounds from the heart of Scandinavia. 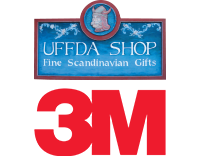 Explore the folk music of Norway with this lively band as they breathe fresh life into traditions shared across generations. Unni Boksasp is a warm and imaginative singer who draws you easily into the roots of Norwegian culture. Over the years, Unni has delved into the deep traditions found across her homeland, studying music and dance with renowned singers and folk arts departments in Norway and beyond. Her fresh arrangements of folk songs and original compositions have earned wide acclaim: she was a Norwegian national champion of traditional singing in 2010 and 2011 and won a Norwegian Grammy Award and Norwegian Folk Music Award for her 2010 album, Karamell. The purity of Unni’s voice, her ability to connect with an audience, and the vitality and joy of the entire ensemble ensures you are in for a treat. The Unni Boksasp Ensemble is part of Arts Midwest World Fest. This education and outreach activity associated with this event is made possible by the voters of Minnesota through a grant from the Southeastern Minnesota Arts Council thanks to a legislative appropriation from the arts & cultural heritage fund.